Jukka describes himself as a “risk taker”. Luckily for the children he teaches, that attitude has led to a focus on child-centred learning and a move away from a prescriptive approach to teaching. From the moment a “difficult” girl who had been in the school for three years gave him a beautiful oil painting she mad made herself as a “sorry”, Jukka left the school structure behind and focused on children´s personalities and identities. He wanted to help them to live the ideas, “life is worth living and no one can stop me and I can dream as big as I want to”. The biggest change he has seen in his work is that the children really enjoy coming to school. They feel it is a safe environment where they can be themselves. 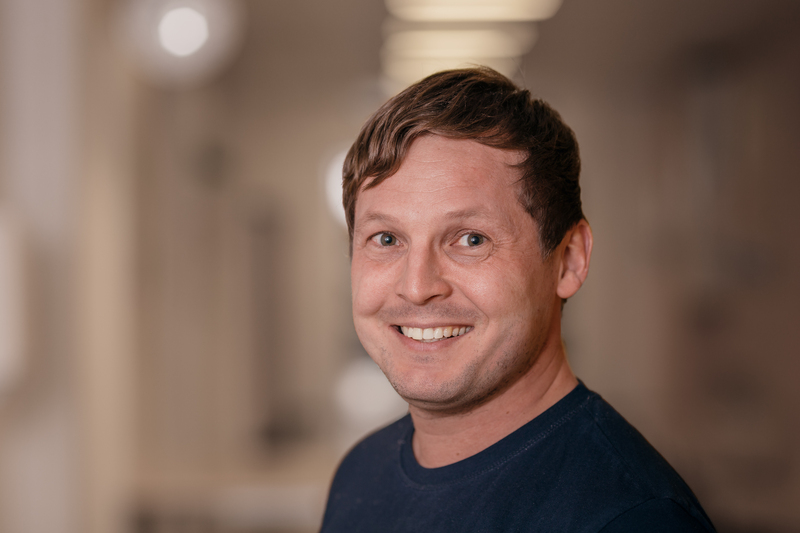 In an area where many parents are very focused on their own careers, Jukka has been able to involve them and their children in a project that considers the child from a holistic perspective. They have looked at and explored the importance of a healthy lifestyle, which includes activity, relaxation, sleep/regular bedtime, nutrition and good relationships with others. He has also created a new way of teaching mathematics that has given much better learning results. His teaching is process-based where individual students are on a path to maximise their potential. He calls it the “cycle” model, where each topic/theme is taught 2-3 times during the school year but in shorter periods. The results have been so impressive that the school regularly receives international visitors. Recent guests have come from Esterházy Károly University, Eger Hungary; Örömhír school, Györ Hungary; University of Cambridge, Faculty of Mathematics; Pepperdine University Malibu, California; and Fresno Pacific University California, USA.